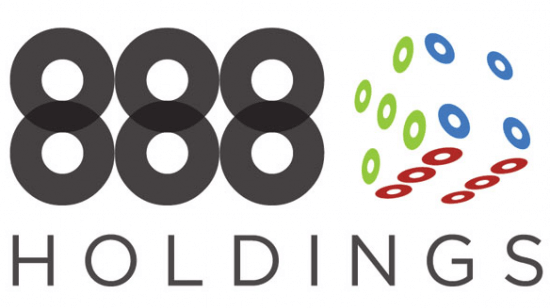 According to the new deal, 888 will soon start providing Facebook users with real money gaming solutions and applications. For this purpose, the Gibraltar based company created a special subsidiary. Bingo and casino games will soon become available to players in the UK through the most popular social network in the world. 888 has long recognized the potential for social gaming. Our Facebook ‘freemium’ play-for-fun offerings have found a significant audience and we are very excited by the opportunity that real-money gaming on Facebook provides. We are working closely with Facebook on this launch, ensuring we introduce the best of both worlds of real-money and social gaming. 888 stated that at first, a bingo app would be launched on Facebook. This will soon be followed by classic casino games and slots. Facebook is a great platform for playing games with your friends and we are really pleased to be working with 888, who has a strong reputation on both the quality and safety of its games.